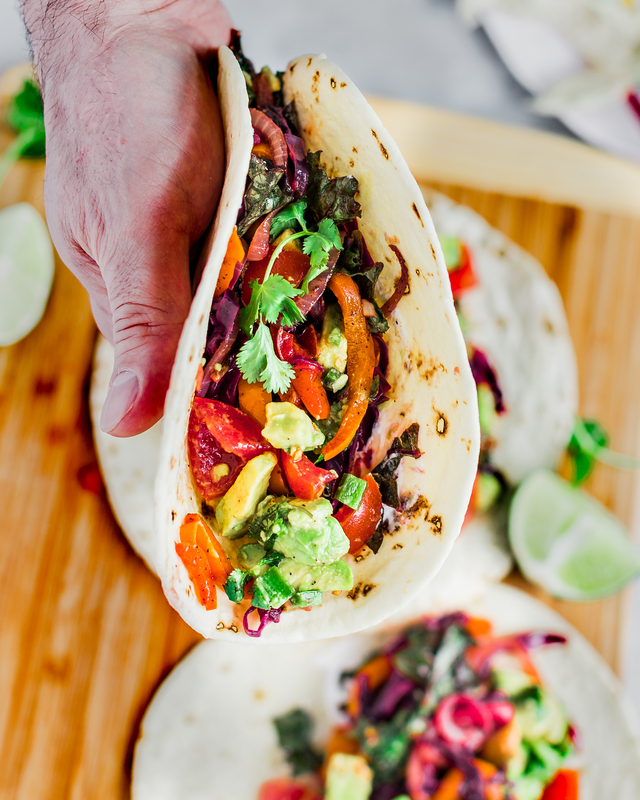 Simple Veggie Tacos | Eat. Love. Namaste. These tacos have been on repeat for a few weeks now, and I have served them multiple ways: as is, or with a different protein. They are packed with flavor, filled with healthy veggies, and made in less than 30-minutes! Instead of making a red cabbage slaw, I ended up sauteeing some with the peppers and onions, and I loved how they turned out. The cabbage gets soft and releases a mild sweetness, which balances the heat from the taco spices. Plus, the vibrant color combo is stunning. 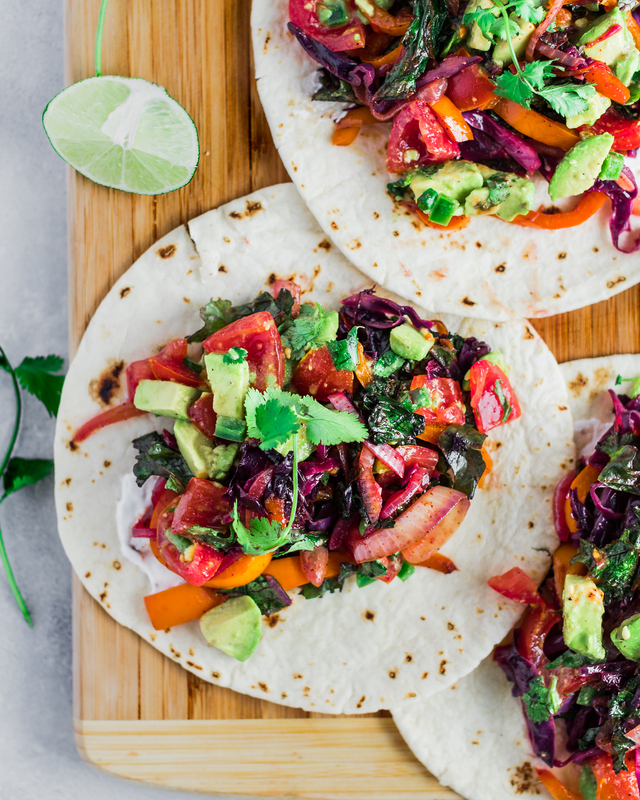 Serve these tacos as is, or topped with my simple chunky avocado salsa for extra flavor, and then add a protein (optional). Option 1: Serve with refried pinto beans. Option 2: Serve with a poached or over-medium egg. Option 3: Serve with grilled shrimp, seasoned with extra taco seasoning as noted in the instructions. Whichever way you serve these tacos, you will not be disappointed. 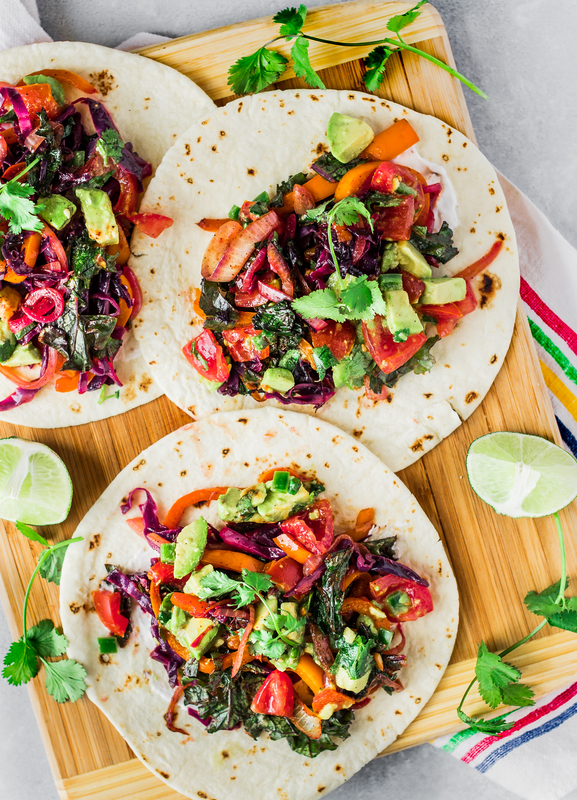 These veggie tacos are super simple, packed with flavor, and extremely fulfilling. Hope you all love them! 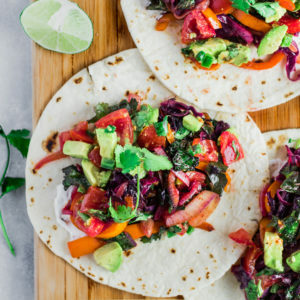 These Simple Veggie Tacos are packed with flavor, filled with healthy veggies, and made in less than 30-minutes! Heat a medium-large skillet over medium-high heat. 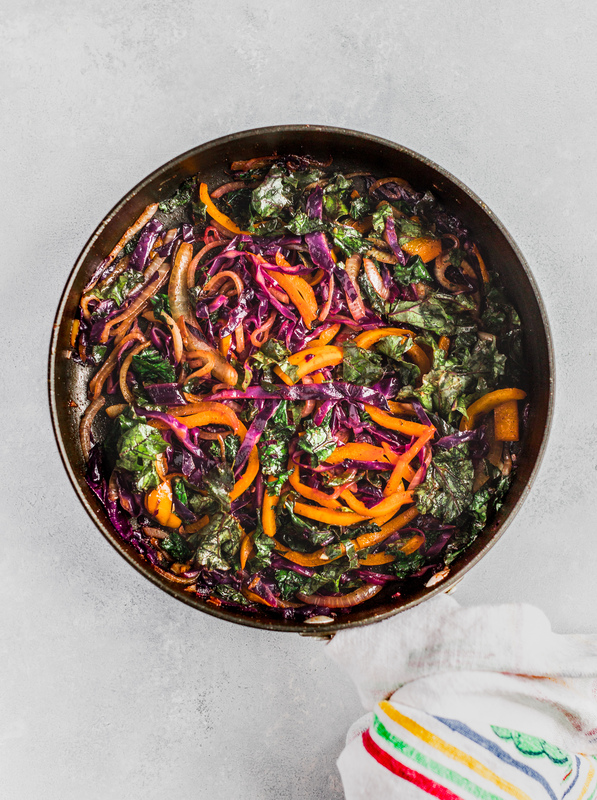 Once hot, add avocado oil and chopped veggies: onion, peppers, red cabbage. Season, and saute for 5-minutes, stirring occasionally. Add garlic and continue sauteing and stirring for 5-10 minutes, or until onions become translucent. 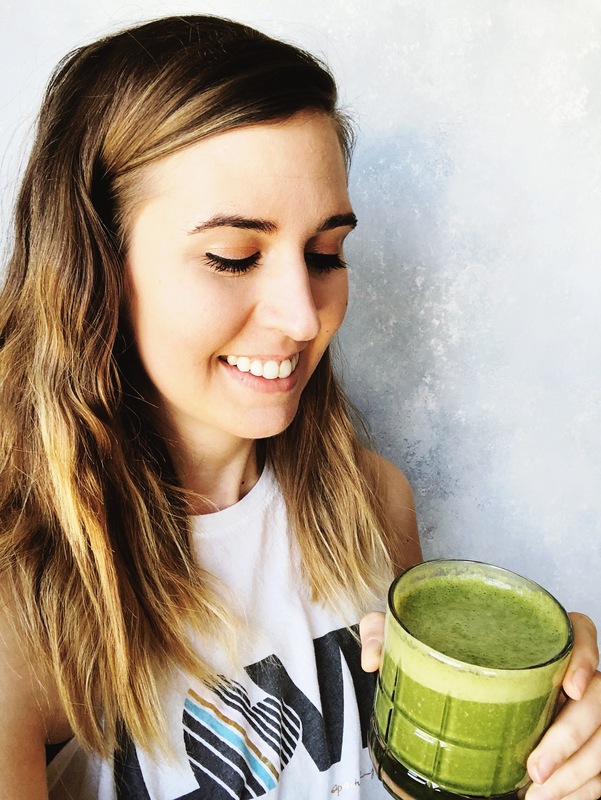 Turn of the heat, add chopped kale and cilantro, fresh lime juice, and toss to combine. Serve immediately with tortilla wraps, topped with salsa, protein, extra lime juice, and cilantro.